CORE™ polyester endless slings are constructed from multiple fiber polyester yarns enclosed in a tough two-ply woven tubular polyester jacket. This jacket protects the inner lifting fibers from wear, abrasion and exposure to other environmental conditions. All polyester endless round slings are color coated to indicated load capacity and come with a durable tag for easy identification. CORE™ Endless Round Slings are manufactured in the USA and meet or exceed all current OSHA and ASME B30.9 standards. 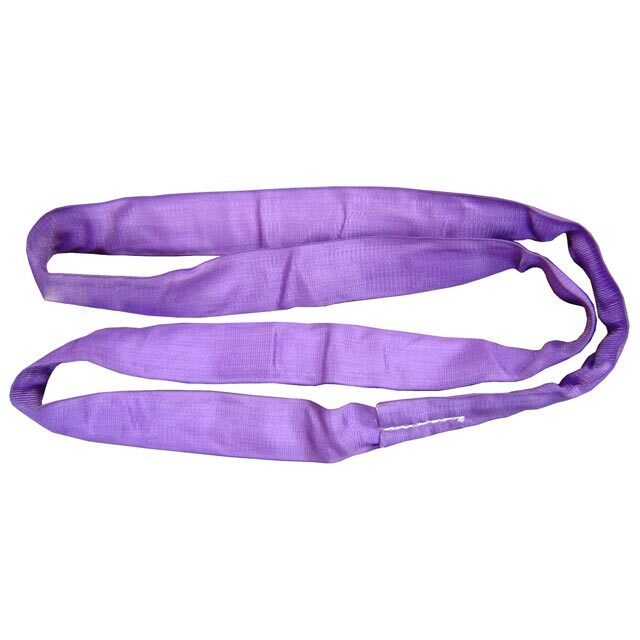 We offer endless polyester round slings in various sizes and rating capacities. 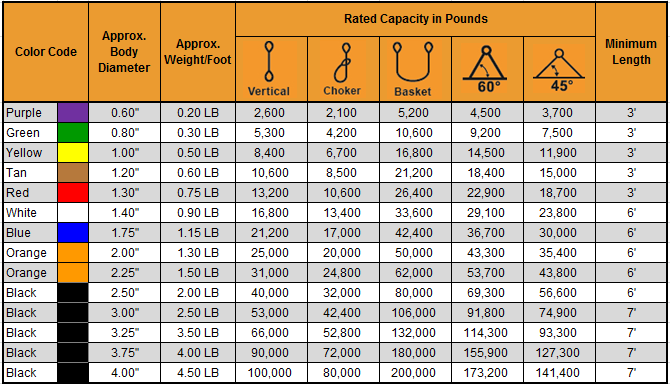 Call our industrial lifting experts at 888-794-0587 Monday - Friday, 7am-5pm CDT to order a round sling that meets your needs. If you are looking for a durable eye and eye sling check out our Eye and Eye Endless Round Slings.